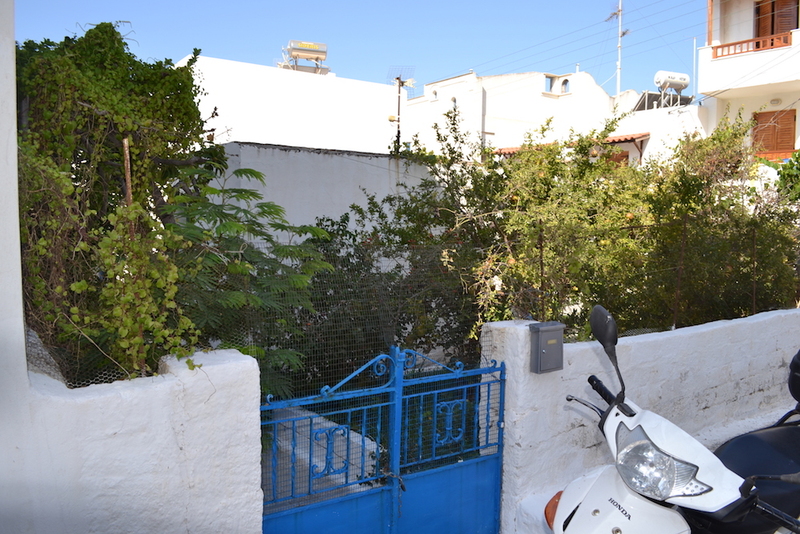 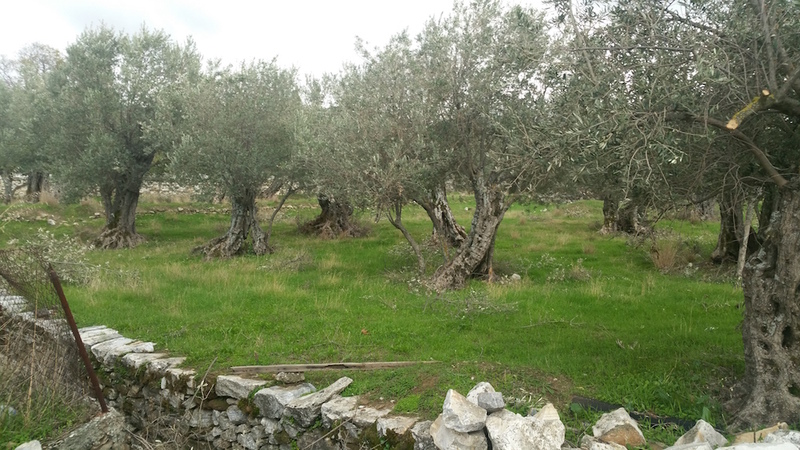 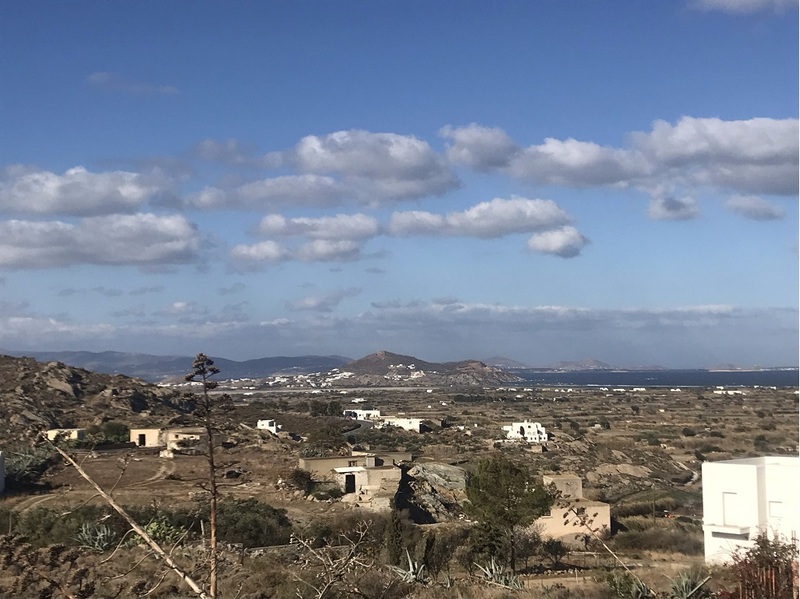 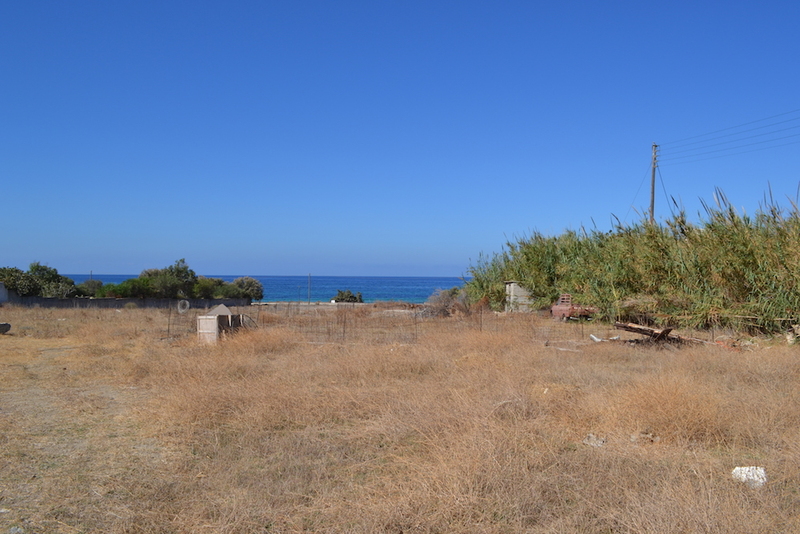 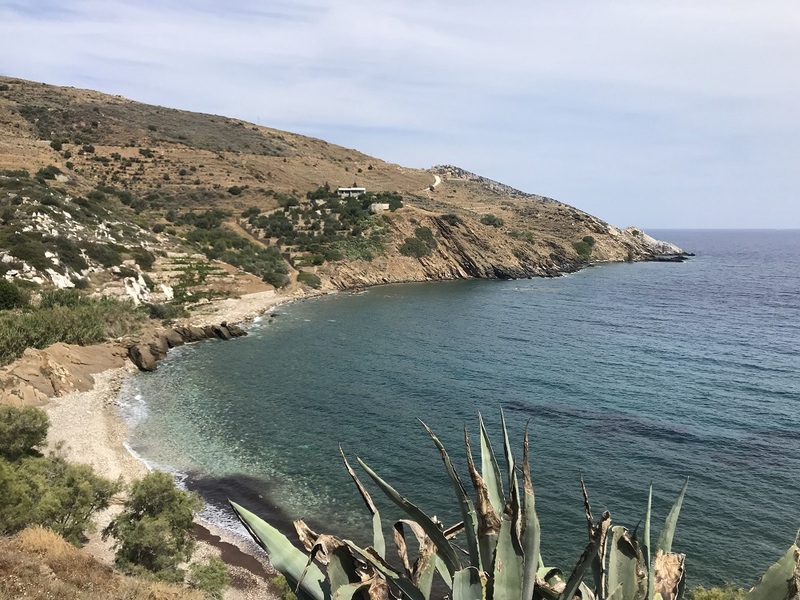 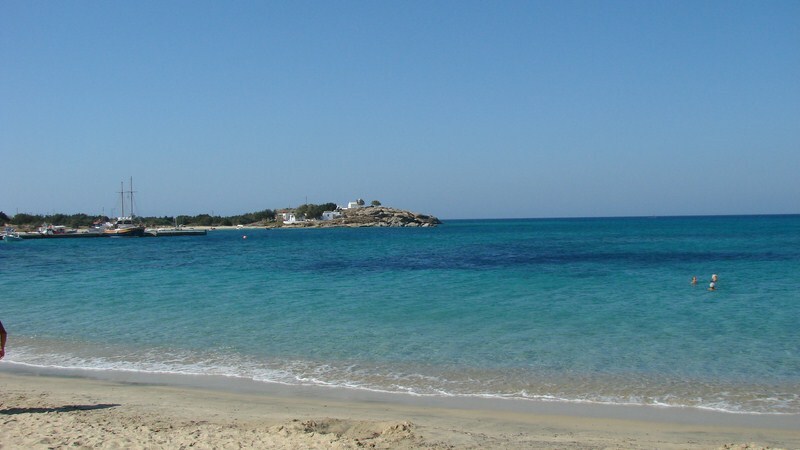 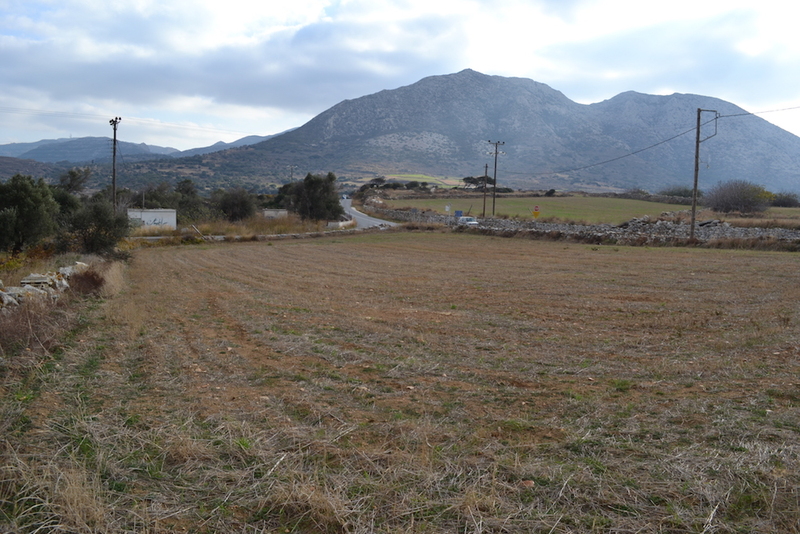 For Sale Plot 1550 Sqm in Halki, Naxos. 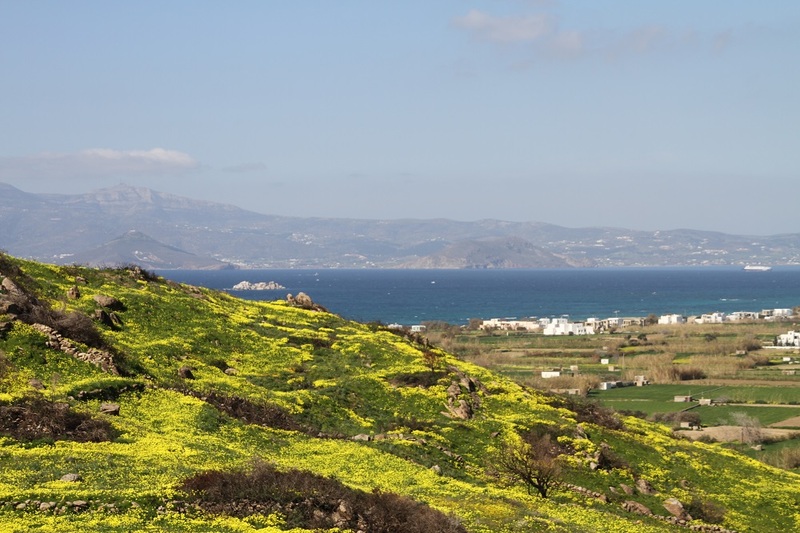 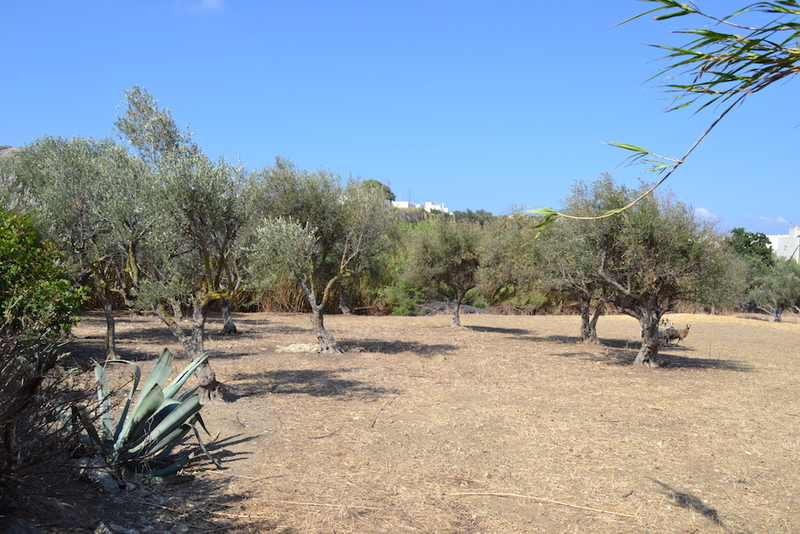 Land for sale on beautiful Melanes Naxos. 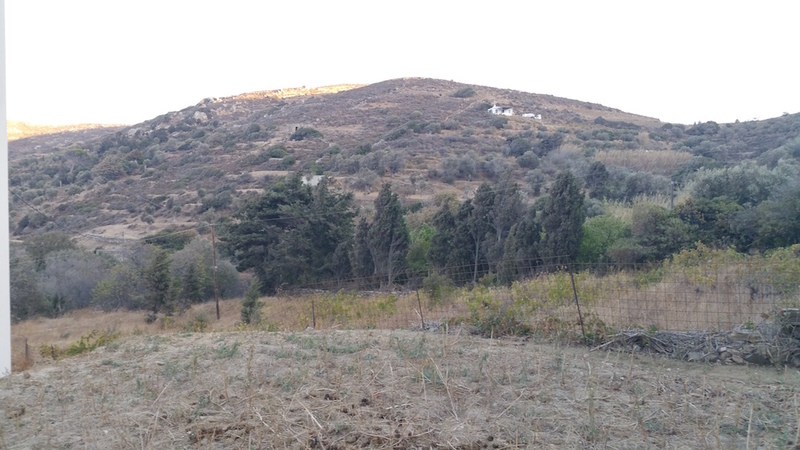 252 Sq.m land with planing condition of 252 Sq.m House.